· Clarity — the quality of being certain of a process or course of action. · Influence — the capacity to affect the development or behavior of someone or something. · Energy — the drive and vitality to live and engage fully. · Confidence — the feeling of self-assurance that comes from understanding one’s own priorities, abilities, and qualities. · Impact – the strong and/or immediate sway on someone or something. Joining us for our discussion on Are You The CEO of Your Life? is Rick Miller who is calling in from his New Jersey Office. 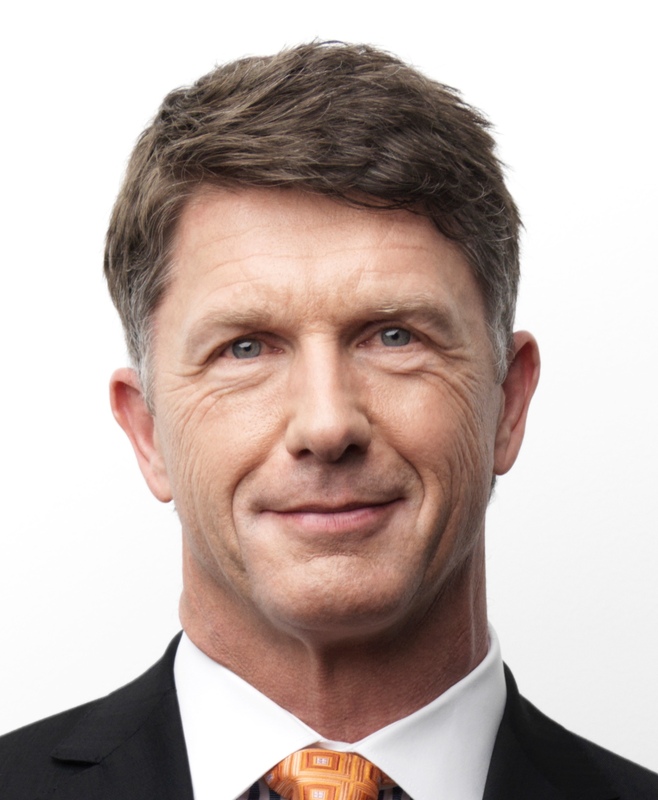 Rick Miller is an unconventional turnaround specialist, sought-after speaker, servant leader, and expert in driving sustainable growth. For over 30 years, he served as a successful senior executive in roles including President and/or CEO in Fortune 10, Fortune 30, nonprofit, and startup companies, including AT&T Global Services and Lucent Technologies. Throughout his career, he has been recruited from the outside to turn around poor performance in difficult times. 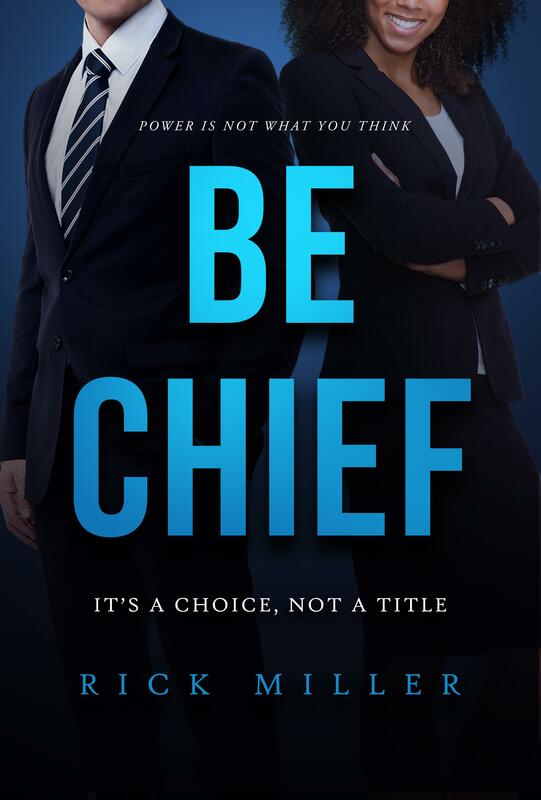 His new book, Be Chief: It’s A Choice, Not A Title, helps leaders at all levels achieve their true potential. He is the author of “Be Chief: It’s A Choice, Not a Title ” .